is a jazz-rock Canadian-American music group. They are noted for their combination of brass and rock band instrumentation. The group recorded songs by rock/folk songwriters such as Laura Nyro, James Taylor, the Band and the Rolling Stones as well as Billie Holiday and Erik Satie. They also incorporated music from Thelonious Monk and Sergei Prokofiev into their arrangements. They were originally formed in 1967 in New York City. 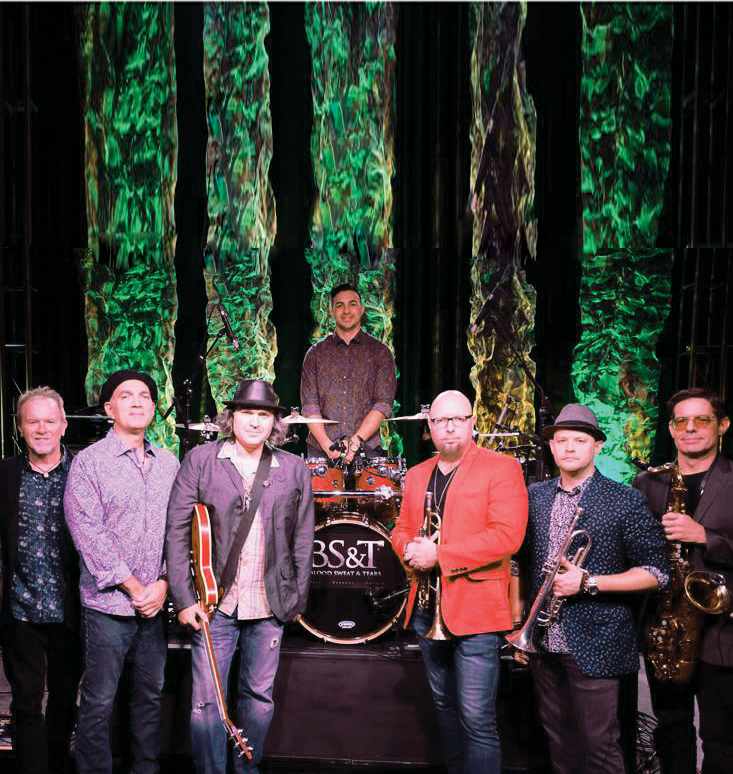 Since their beginnings, the band has gone through numerous iterations with varying personnel and has encompassed a multitude of musical styles. The band is most notable for their fusion of rock, blues, pop music, horn arrangements and jazz improvisation into a hybrid that came to be known as “jazz-rock”. Unlike “jazz fusion” bands, which tend toward virtuosic displays of instrumental facility and some experimentation with electric instruments, the songs of Blood, Sweat & Tears merged the stylings of rock, pop and R&B/soul music with big band, while also adding elements of 20th-century classical and small combo jazz traditions.